We offer Terrazzo Marble Chips. 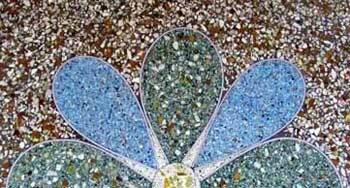 We are reputed as one of the prime terrazzo gravel stones manufacturers in india. catering to the specific requirements of the national as well as international clients, the company has market noteworthy position amidst the reliable natural terrazzo stone gravels exporters. moreover, customers are also facilitated with the availability of the customized stone gravel in varied sizes and dimensions as per the specifications provided. Colors Available : blackwhite red greenyellowpink.